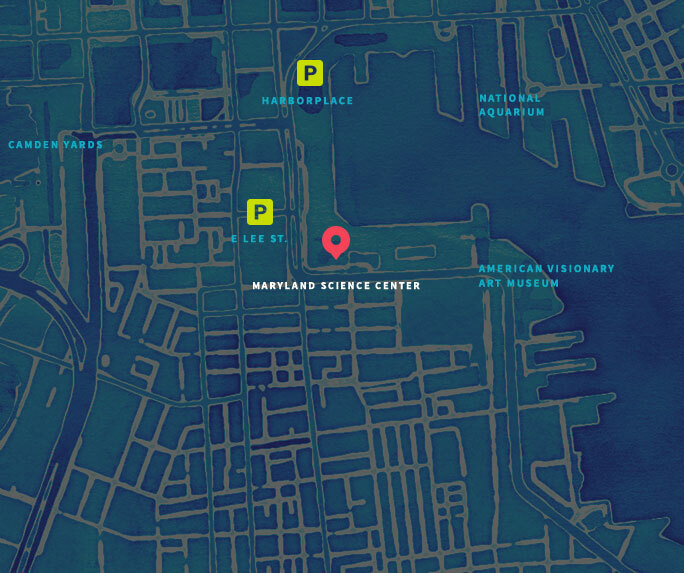 Join us for First Friday, a night when the Maryland Science Center celebrates with discounted admission from 5-8pm! Admission for First Friday includes the permanent exhibit halls and Planetarium. All visitors pay just $10 for admission during First Friday. The Kids Room closes at 7:30pm during First Fridays. The Shed and SciLab close at 8pm during First Fridays. Members are admitted to First Fridays free of charge. First Fridays hours are 5-8pm. There are no advance ticket sales for this program.